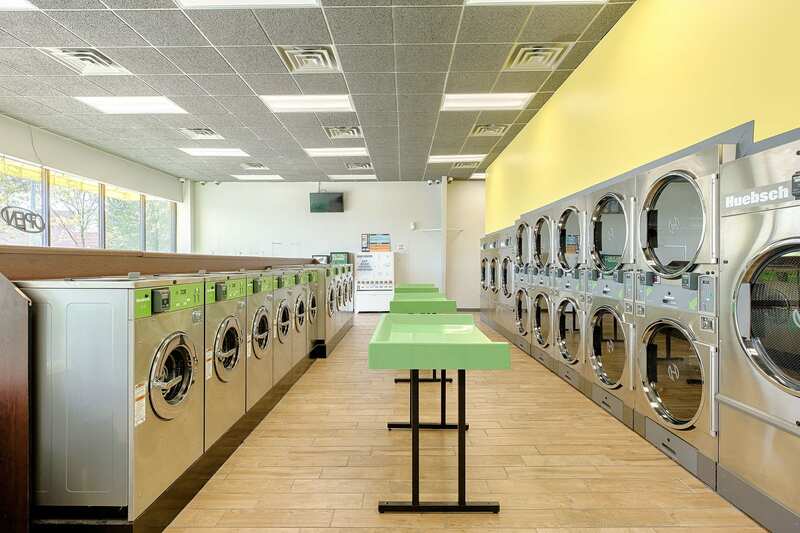 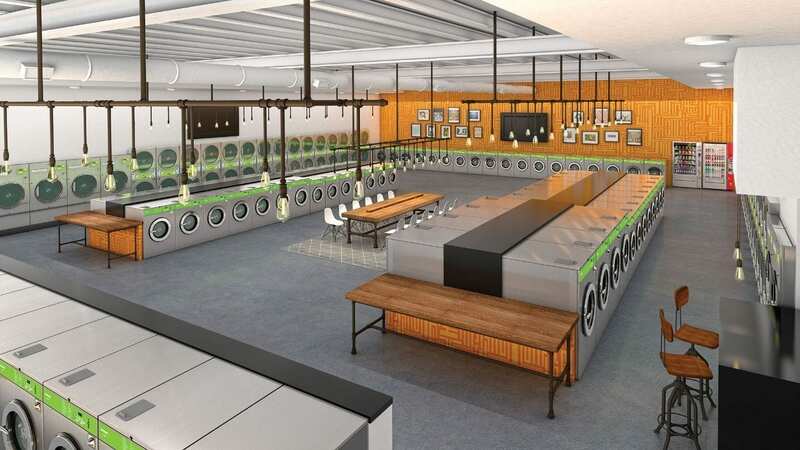 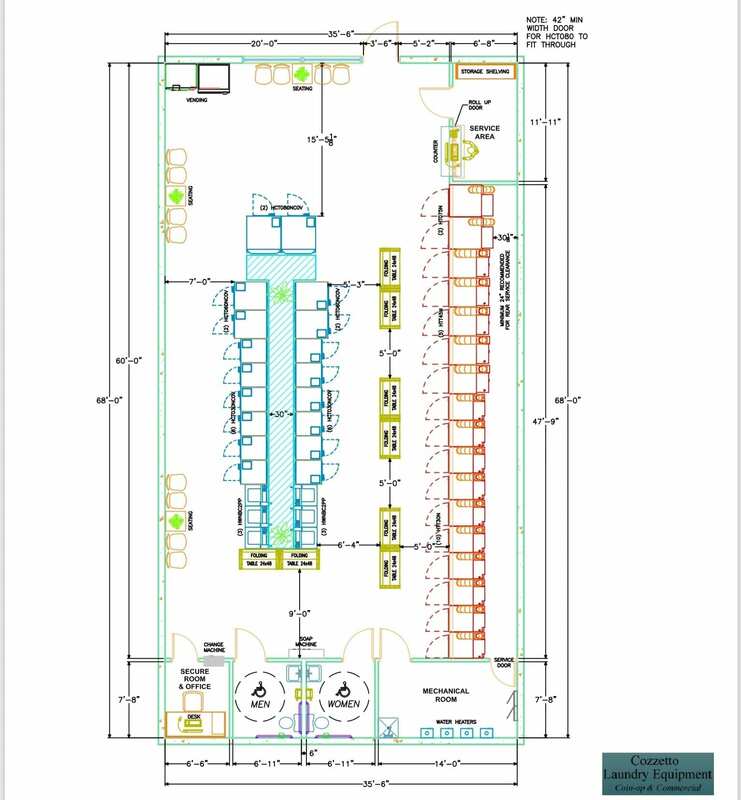 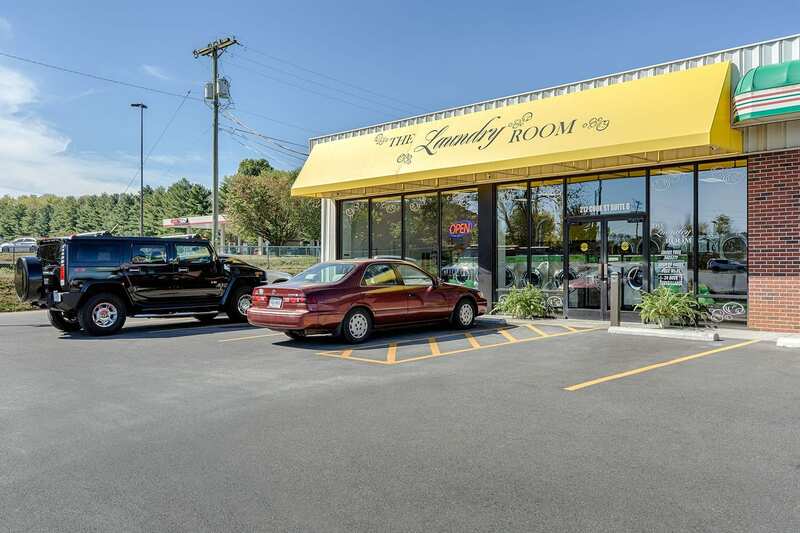 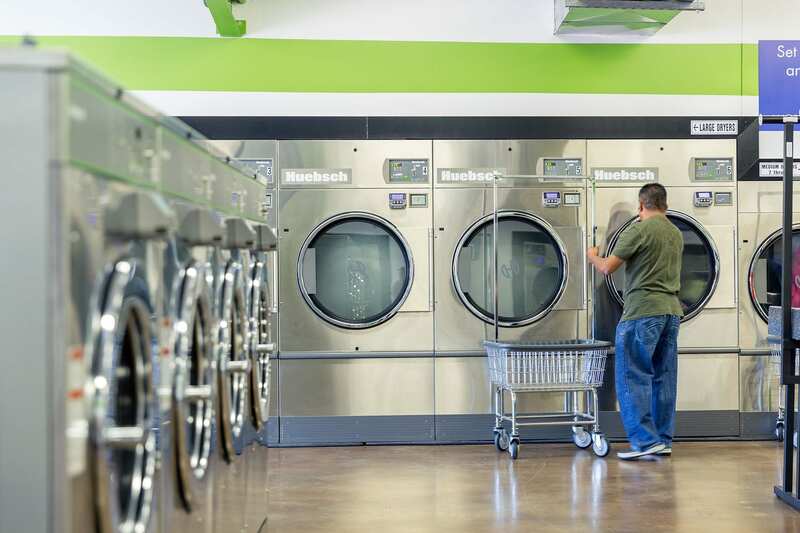 Our mission is to provide Apartments, Laundromats, Hotels and Industrial Facilities in the Pacific Northwest with the best commercial laundry equipment and service possible, with integrity and quality of service the top priority. 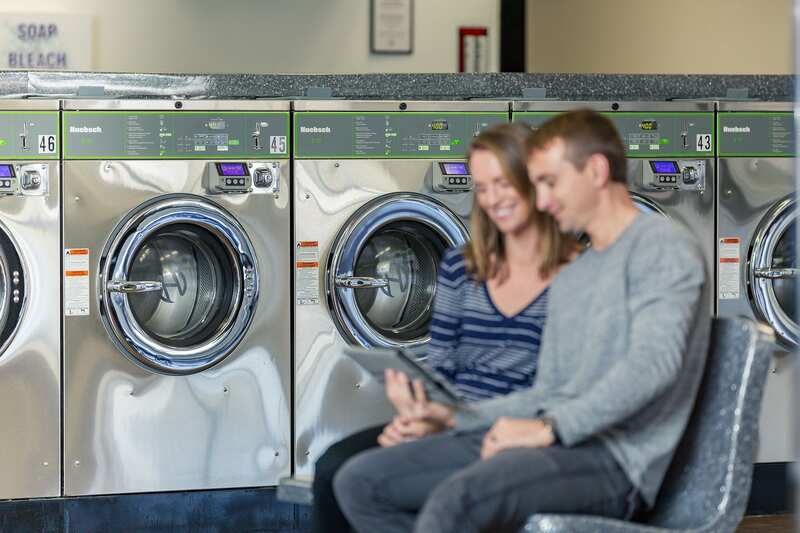 As a family-owned business since 1976, Cozzetto Commercial Laundry Equipment understands the value of every dollar, which is why we do our best to make sure you’re getting good deals on some of the best commercial laundry machines around. 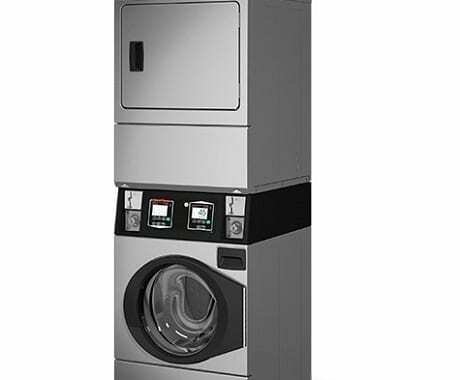 Whether you run a laundromat in Seattle, WA, or a hotel in Couer d’Alene, ID, Cozzetto Commercial Laundry Equipment has what you need. 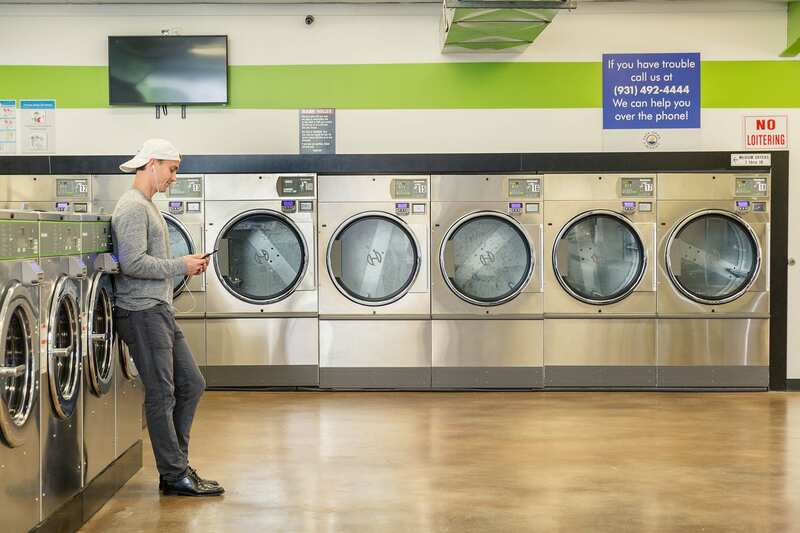 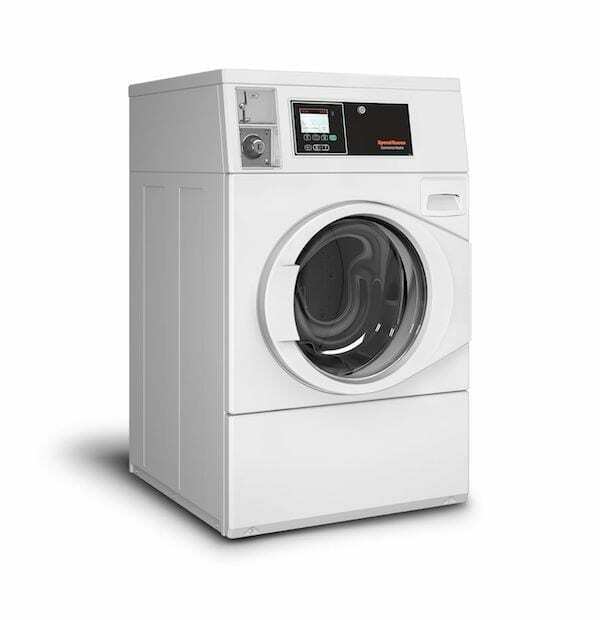 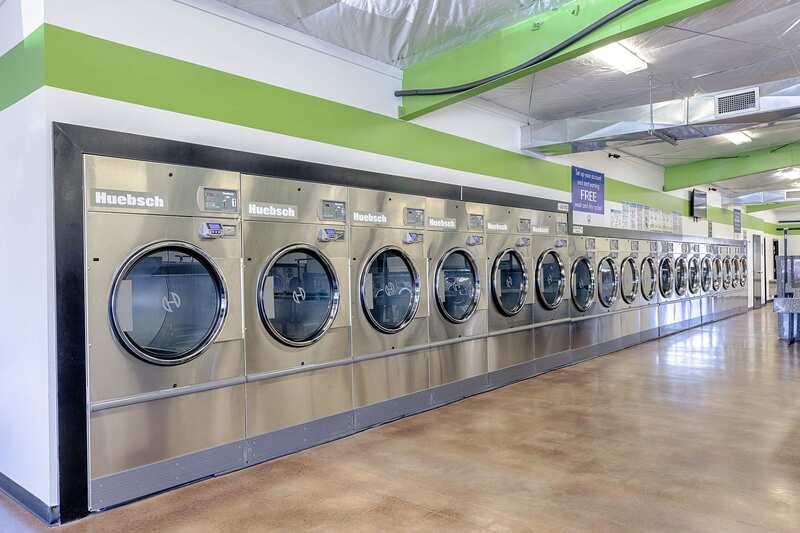 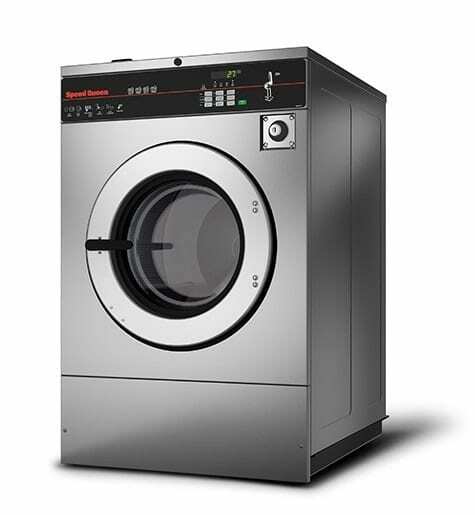 Beyond our premium selection of commercial washers, dryers, and more, we also provide experienced installation, delivery, and ongoing maintenance services to keep every customer’s equipment operating at peak efficiency. 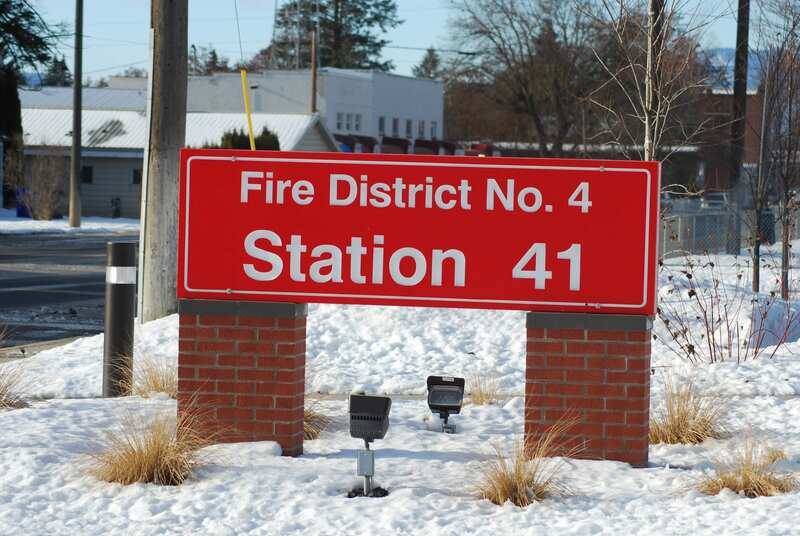 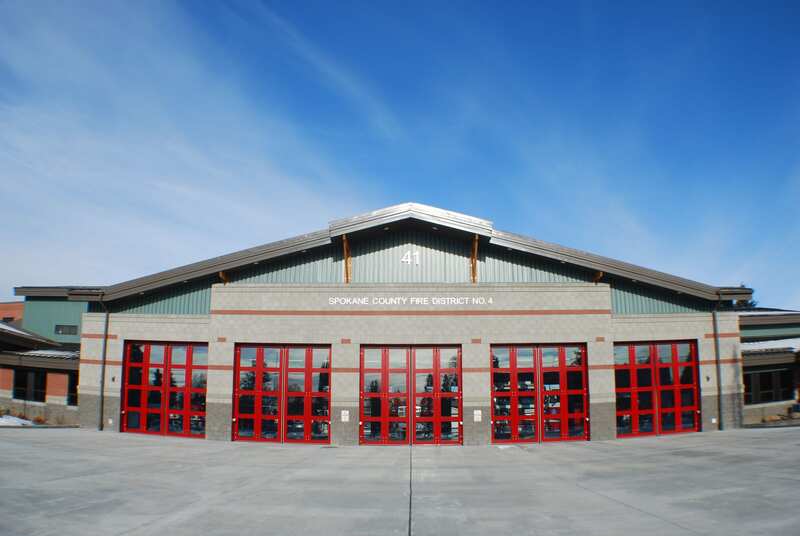 We’ve been serving business across Washington, Oregon, Idaho and Montana for over 40 years. 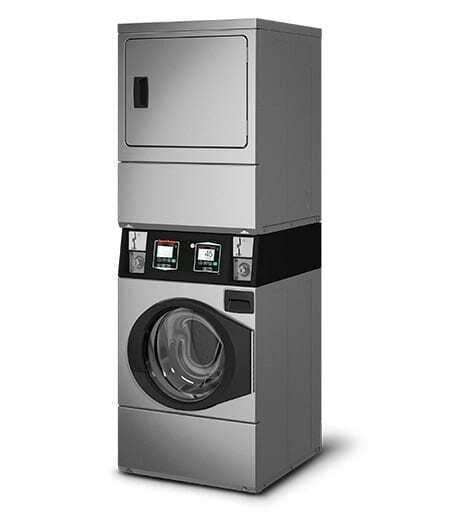 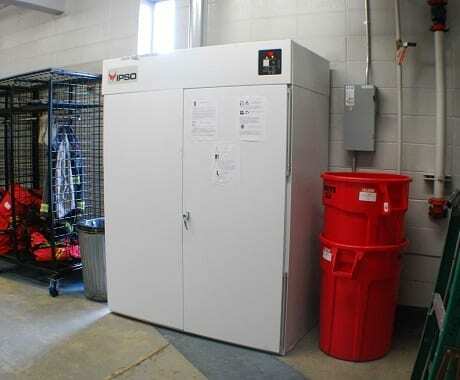 Precision maintenance solutions and ongoing care for all your facility’s laundry equipment. 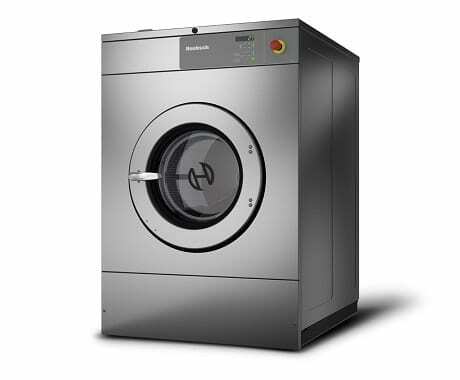 Parts from the industry’s favorite brands, including Huebsch, Unimac, Speed Queen, and more. 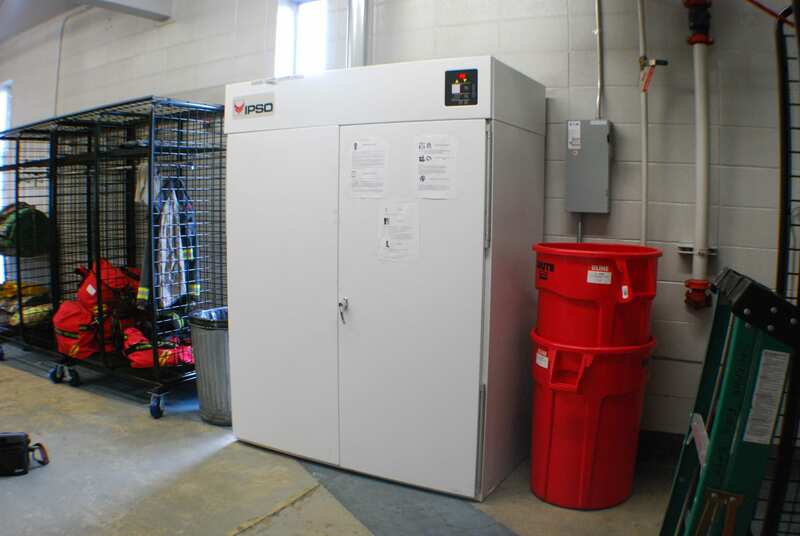 Complete delivery and setup for used equipment from America’s leading manufacturers. 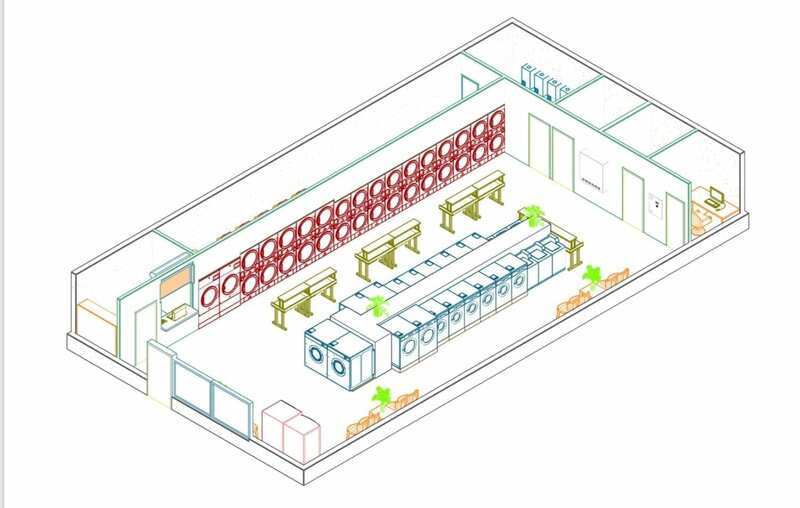 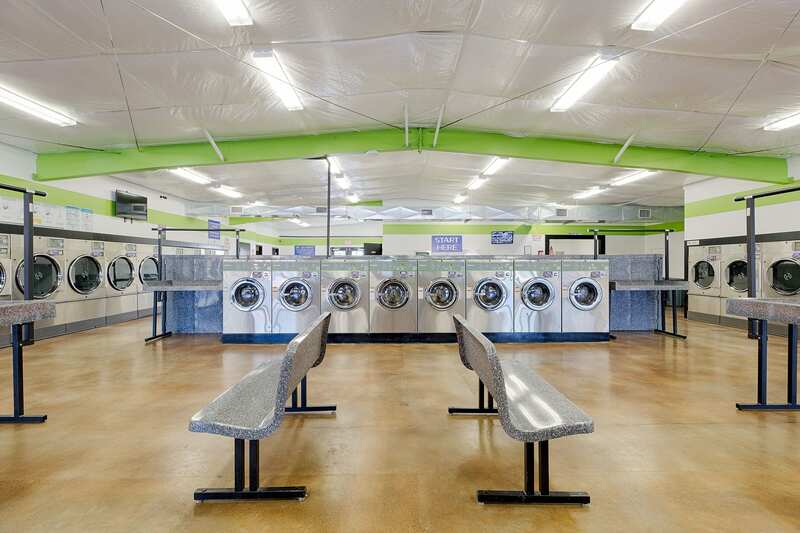 Cozzetto Commercial Laundry Equipment has a history of superior service across Spokane, Seattle, Vancouver, Portland, Missoula, Yakima, Coeur d’Alene, Richland, and many other Pacific Northwest communities.